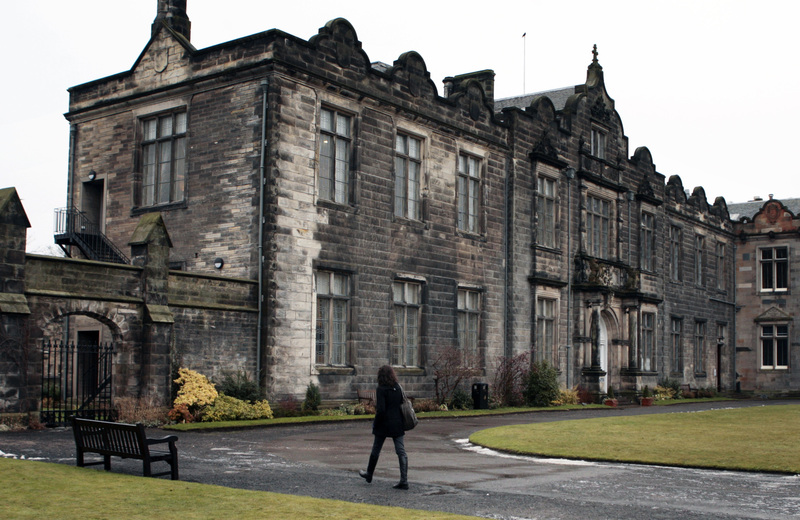 St Andrews University has risen to an all-time high of third in a prestigious league table published today. 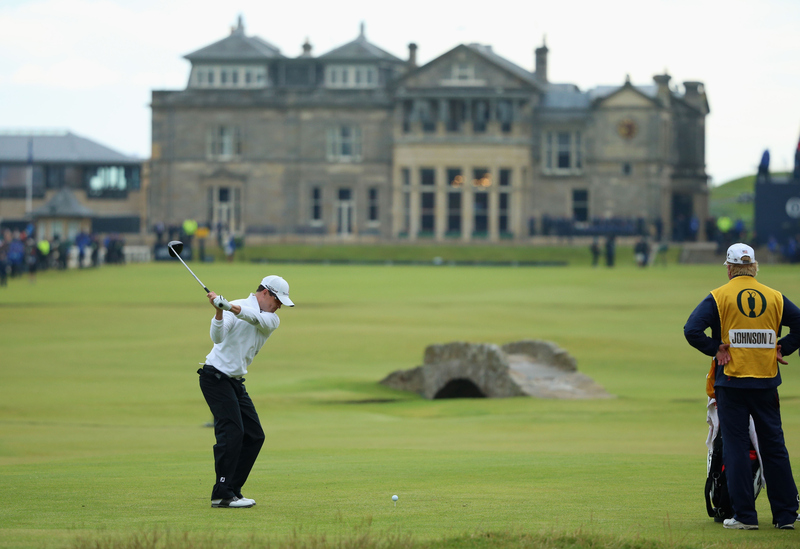 The closing hole at St Andrews' Old Course has been voted as the best golf hole in Scotland in a new poll. 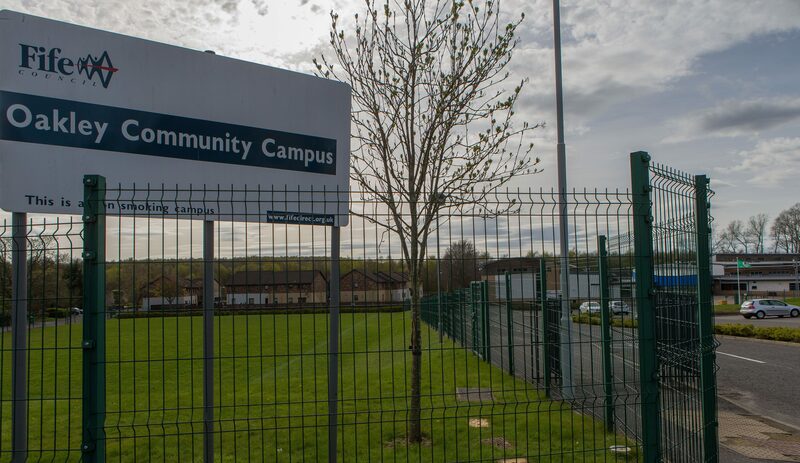 A new political row has broken out over Fife’s public private partnership (PPP) schools after an MSP demanded fresh assurances about safety. 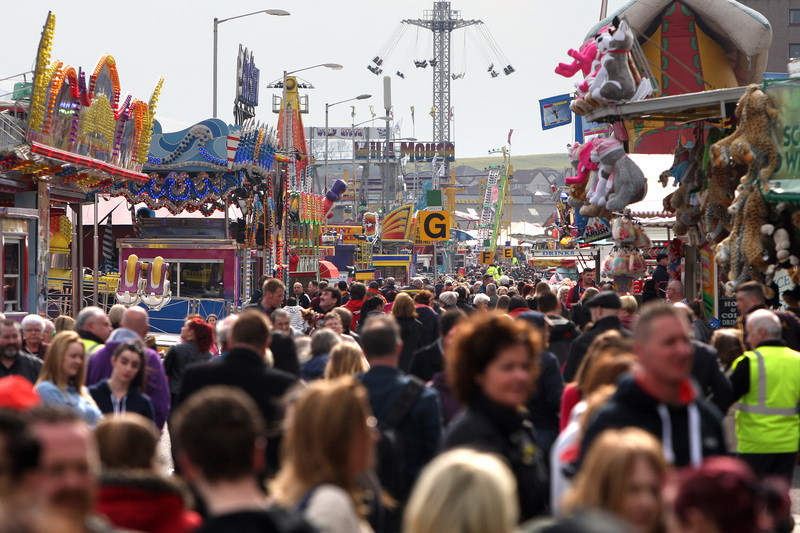 All the fun of the fair returned to Kirkcaldy for another year this week, and by the time you read this the Links Market’s show folk will be preparing to pack up and trundle on their merry way. 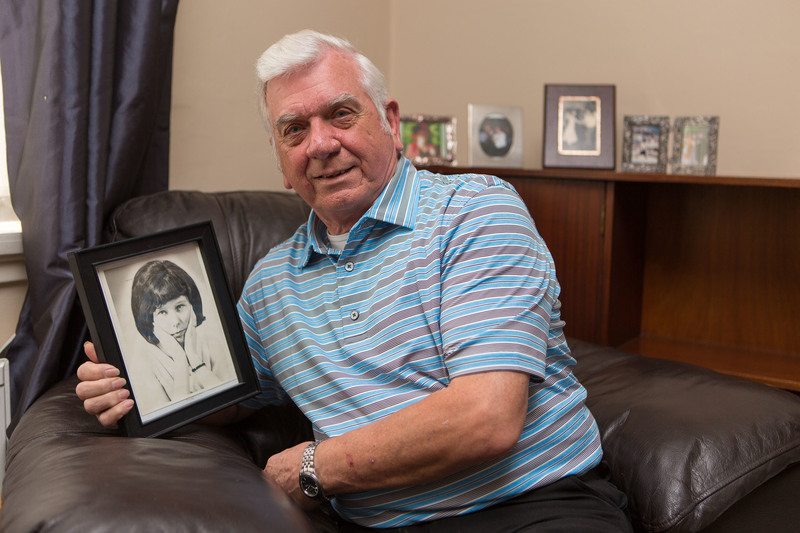 A heartbroken husband believes he has been denied the chance to claim compensation following his wife’s tragic death because Fife health board has “dragged its heels” over its handling of complaints. 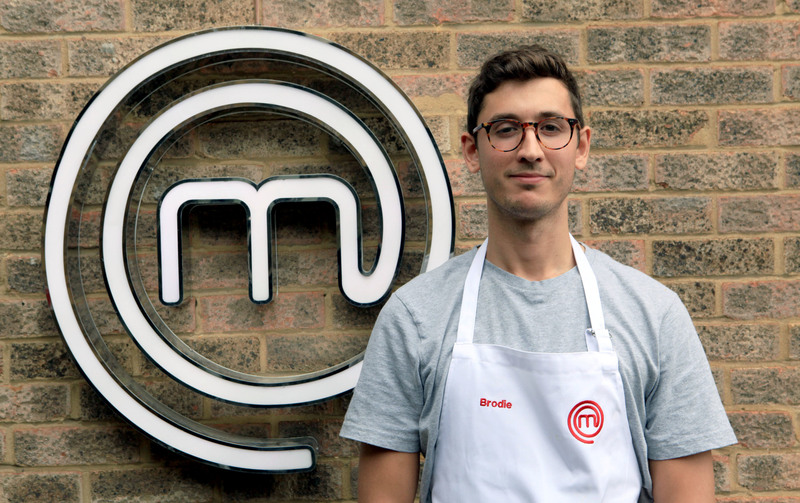 A Fife man still has the recipe for success after narrowly making it through to the next round of BBC’s hit food show MasterChef. 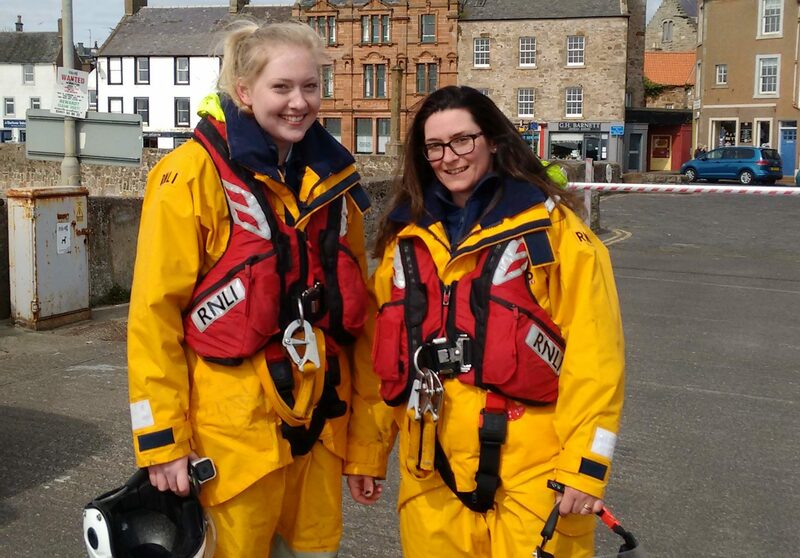 Two new recruits to the Anstruther lifeboat got their first taste of life on the waves this week after being called to rescue a stricken yacht in the Forth. 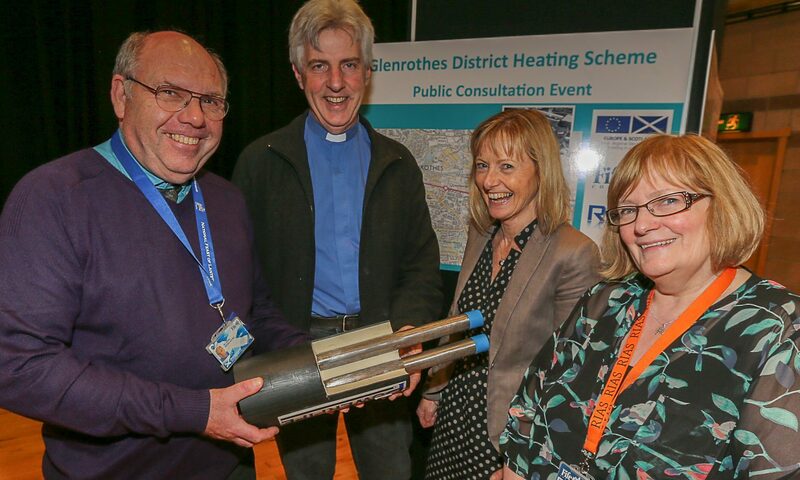 Hopes are high that a major £17.1 million district heating scheme to provide energy for hundreds of homes and businesses in Glenrothes could be up and running by the end of the decade. 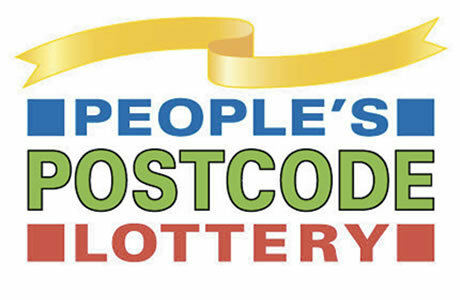 Players of the People's Postcode Lottery in Kirkcaldy are set to share an amazing £3 million prize pot, it has emerged. 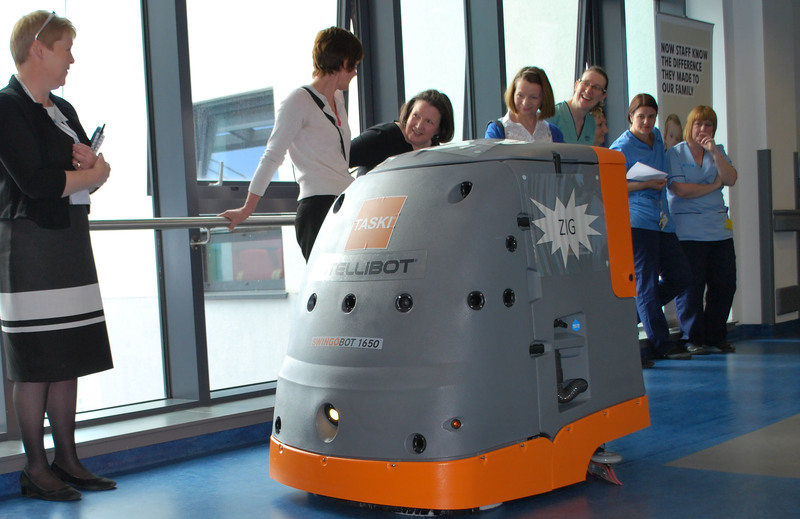 NHS Fife has welcomed its first fully automated cleaning robot to Kirkcaldy's Victoria Hospital.